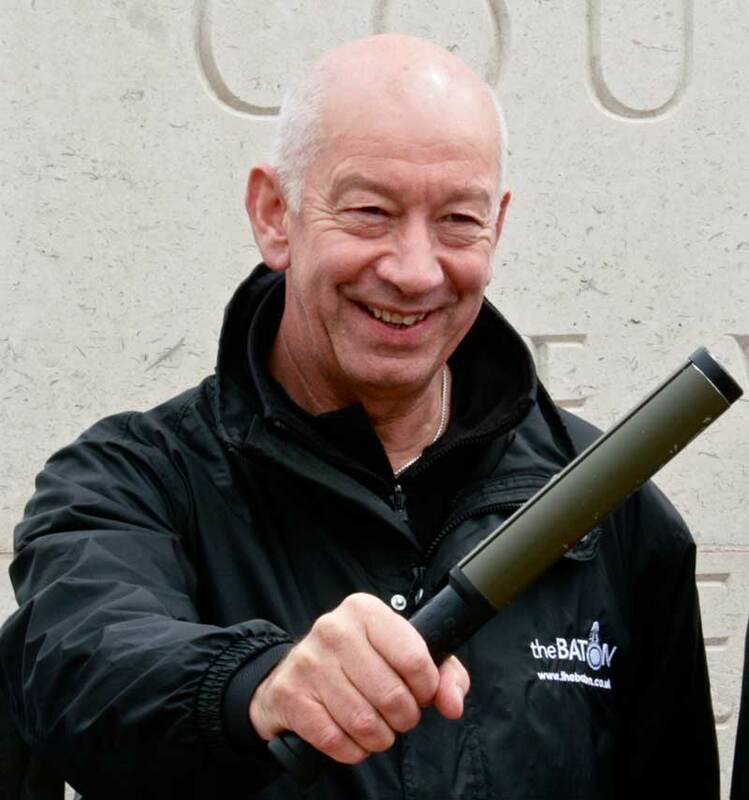 Baton founder and passionate about the due support for our forces and their families, Alan is also proud to be a SSAFA Devon VP, as the Baton works closely with the SSAFA voluntary caseworkers who do a marvellous job of finding much needed support. Alan has had many friends in the forces since the early 70’s and so gained an appreciation of contemporary forces issues, his profession is Barbering beginning in 1967. For over 50 years Alan has looked into a mirror into the eyes of men with issues from WW1, WW2, Korea and many of the now forgotten conflicts our forces have been involved in, gradually a position of trust with his customers meant that many personal issues (often very emotionally) were discussed – absorbing this over the years gave Alan the resolve to try and make a difference. Alan is humbled and truly grateful for the support given him by friends from the start of the Baton’s cause, without their belief in the idea of the Baton being as true a charity as possible, little would have been achieved. 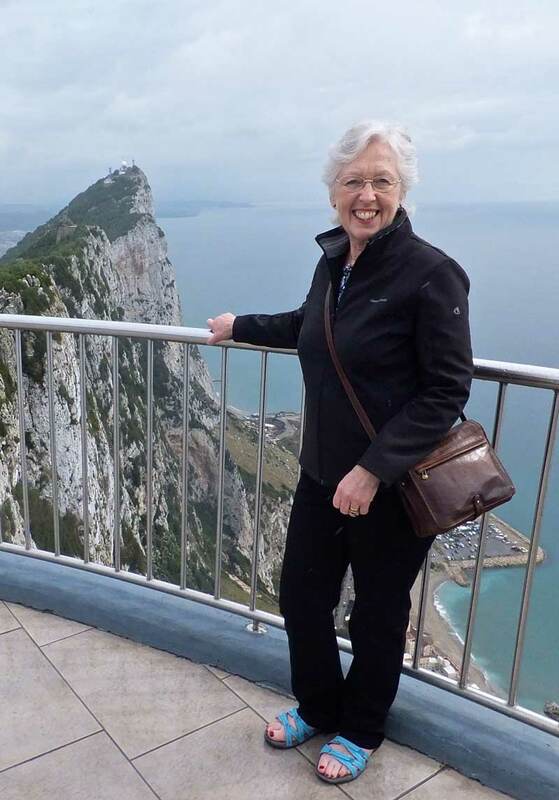 Married to founder Alan, Pauline is an integral part of the Baton’s history, from the Baton’s inception Pauline has worked incredibly hard behind the scenes managing the administration and organisation of many various events, without her input the Baton wouldn’t be where it is today. Pauline’s father Peter served in the Fleet Air Arm during WW2 as a result Pauline has witnessed many issues returning forces cope with, especially the emotional effects. Lee served as a Royal Marine for over 24 years completing operational tours of Northern Ireland, Iraq and Afghanistan before sustaining a life changing injury whilst helping at the scene of a motorway accident. A prolific fundraiser for service charities before his accident, Lee has continued to raise awareness and money since losing his leg most recently rowing across the Atlantic Ocean with the Worlds first physically disabled crew of 4. 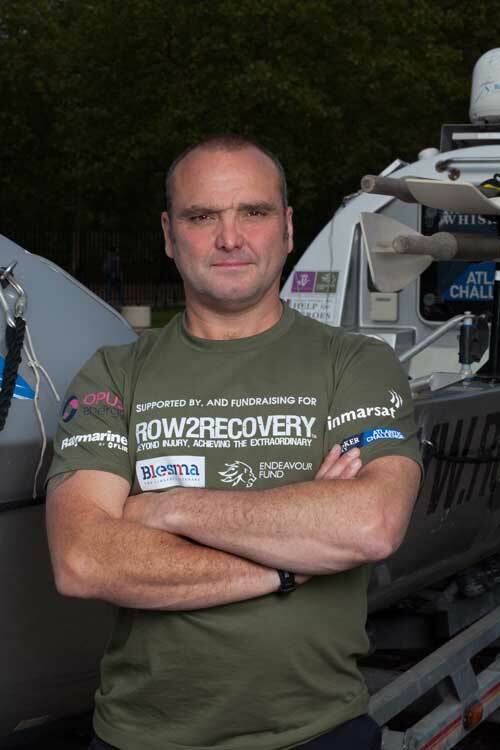 Lee is currently working on a project to become the worlds first physically disabled person to row across the Atlantic solo and unsupported from continental Europe to continental America. Barry Gray (Baz) is a modern-day explorer and adventurer specialising in extreme cold climates. Barry is currently planning the Solo Unsupported and Unassisted crossing of the Antarctic continent from Coast to Coast in 2018, a journey still yet to be completed, if successful, this will be a world first. Barry was always an adventurous spirit growing up, very much the outdoor type. He enjoyed almost every type of sport and excelled in quite a few of them. His true-life adventure started as a 16-year-old when he applied to join the Royal Marine Commandos. Before he reached his eighteenth birthday he had completed the world’s toughest military basic training course and took his place amongst the UK’s finest soldiers. 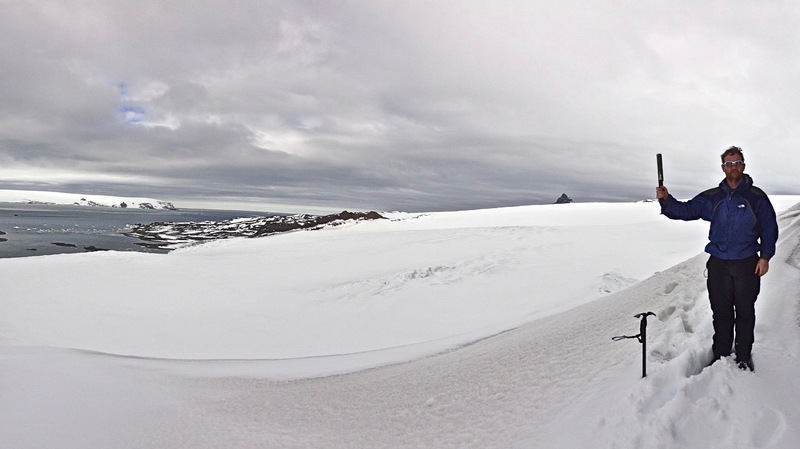 The Royal Marines are the UK’s specialists in Mountain and Cold Weather training. All Royal Marines go through this training but it’s a unique and special group of marines that deliver the training, they are known as the Mountain Leader Branch. Barry applied for the gruelling and extremely challenging course in 1998 and was a fully trained Mountain Leader instructor 10 months later. Barry then went on to become the Chief Instructor of this very special group in 2007. Barry’s career has seen him deployed on Operational tours to Northern Ireland, Kosovo, Iraq and Afghanistan. 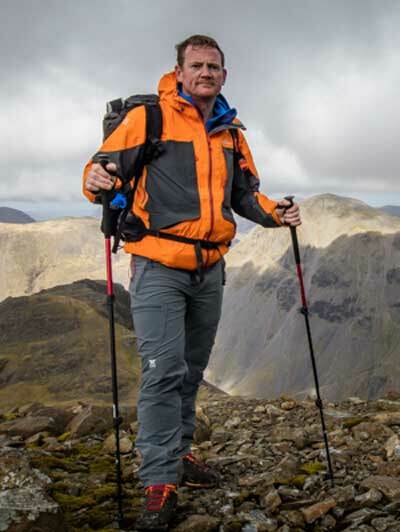 As a Royal Marine and Mountain Leader he has travelled the globe including the Himalayas, Norway, European Alps, The Andes, USA, Oman, Brunei to name but a few. Barry decided to leave the Royal Marines in December 2016 after 26 years, achieving the rank of Regimental Sergeant Major (RSM). His aim is now very much the pursuit of his dream to walk across Antarctica and then open and run his own extreme expedition school. Barry is married to Claire and has three children Steven 21, George 19 and Mia 10. They live on the edge of Dartmoor near Tavistock.